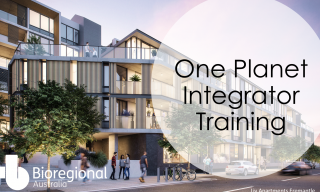 Bioregional Australia provides training on how to apply the One Planet Living international framework and One Planet Integrator Training for professional consultants. We also provide customised in-house training and facilitate One Planet Living workshops. 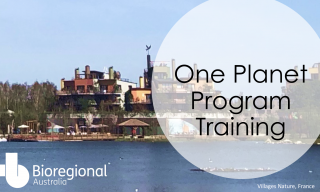 Take the One Planet Program training with Bioregional Australia to learn how to apply the international framework, and develop and implement your One Planet Action Plan. When creating a One Planet Action Plan engage and inspire your employees with our training, organise local training with partners, or host in-house workshops to inspire your team and get you started. The training will provide you with the tools to develop your own Action Plan, integrate your strategies and targets and identify efficiencies to fast track your transition. 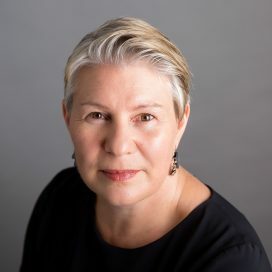 It is particularly useful for those wanting to apply the framework to their own organisation, local government or school and align the Sustainable Development Goals. One Planet Integrators are registered consultants who have been trained in the One Planet Living process and & Integrator requirements, to facilitate teams in creating One Planet Analysis and One Planet Action Plans. The One Planet Integrator training is a pre-requisite for consultants to become registered as a One Planet Integrator. 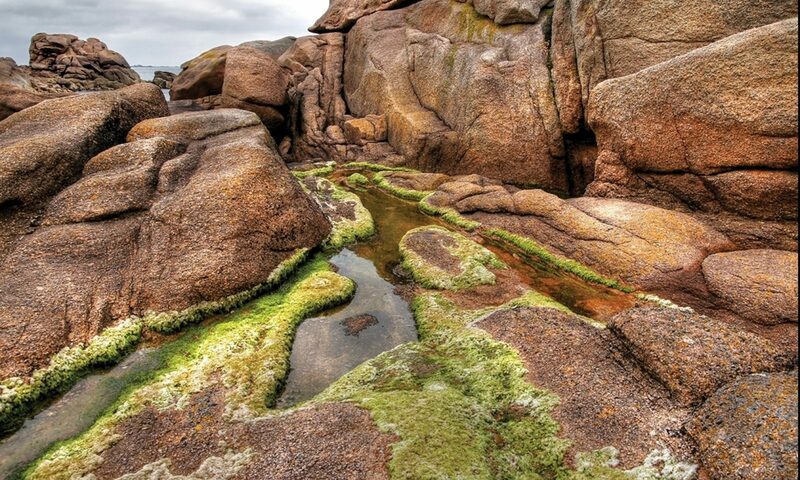 Contact australia@bioregional.com to find out about our next One Planet Integrator training.